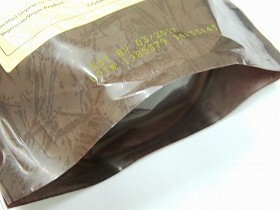 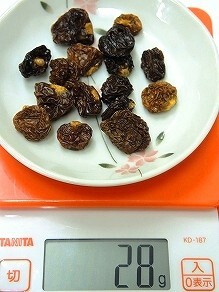 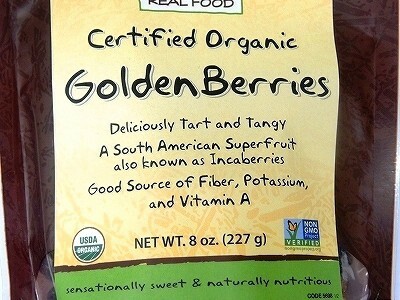 Now Real Food has struck gold - Golden Berries! 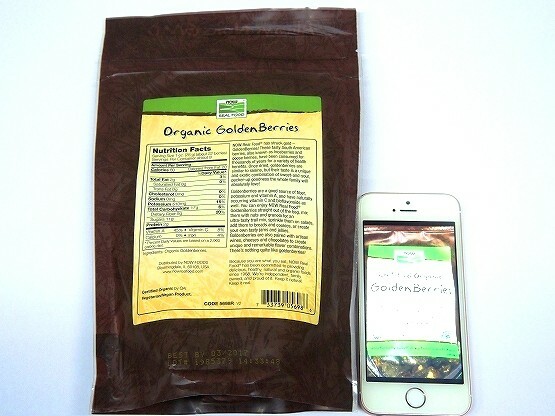 These tasty South American berries, also known as Inca Berries and gooseberries, have been consumed for thousands of years for a variety of health benefits. 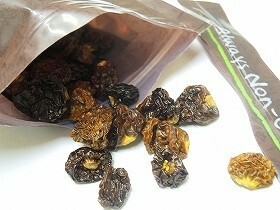 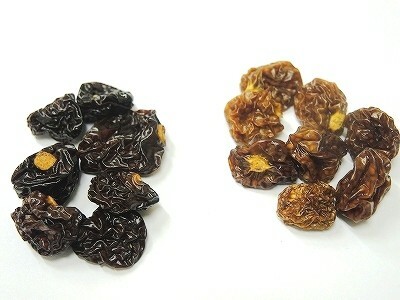 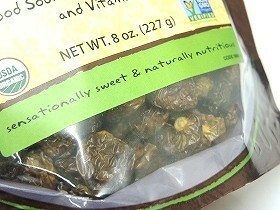 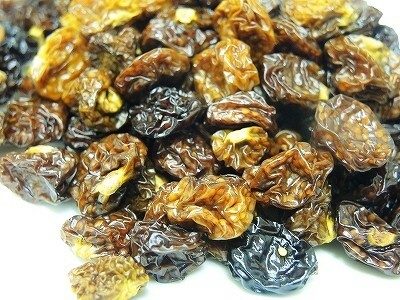 Once dried, golden berries are similar to raisins, but their taste is a unique and exotic combination of sweet-and-sour, pucker-up goodness the whole family will absolutely love! 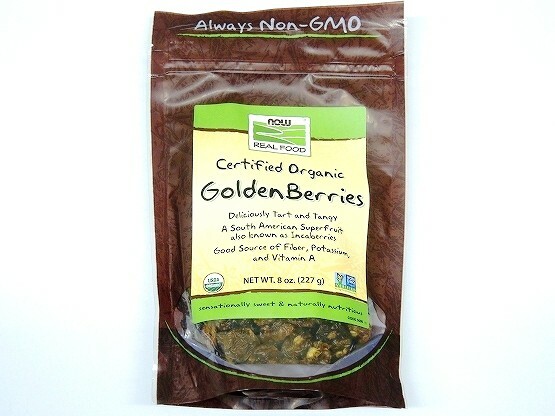 Goldenberries are a good source of fiber, potassium and vitamin A, and have naturally occurring vitamin C and bioflavonoids as well. 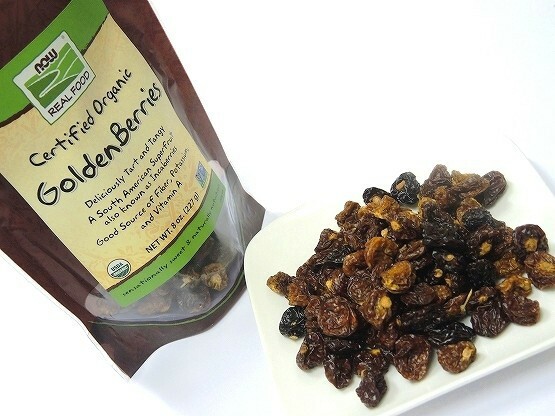 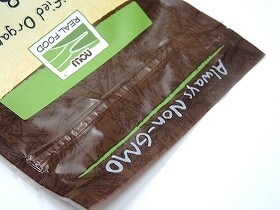 You can enjoy NOW Real Food GoldenBerries straight out of the bag, mix them with nuts and granola for an ultra-tasty trail mix, sprinkle them on salads, add them to breads and cookies, or create your own tasty jams and jellies. 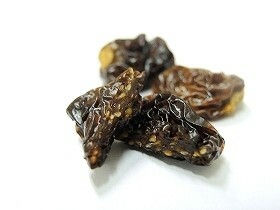 Goldenberries are also paired with artisan wines, cheeses and chocolates to create unique and remarkable flavor combinations. 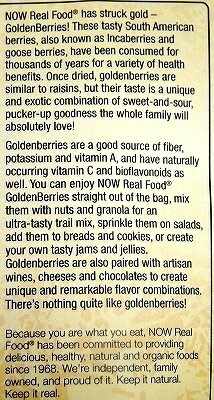 There's nothing quite like goldenberries!